A Captivating Podcast that Explores Our Life with Dogs. 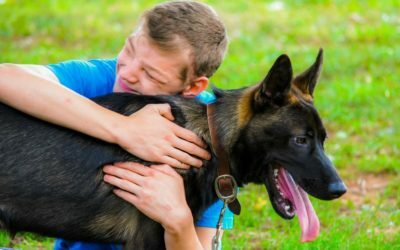 A Life of Dogs is a fascinating dog podcast that explores our life with our canine companions. 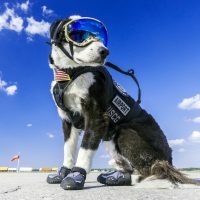 We tell intriguing dog related human interest stories that cover a variety of topics in a way that is engaging and unique. 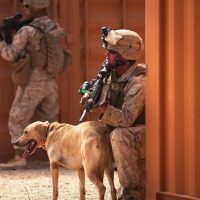 From stories of rescue dogs to police and military working dogs, we give our listeners insight and immerse them into these rare connections between people and their dogs. Our team of storytellers are have years of experience working with both dogs and people and provide you with a great understanding of the connection between the dogs and people showcased in our episodes. Not sure what a podcast is all about? 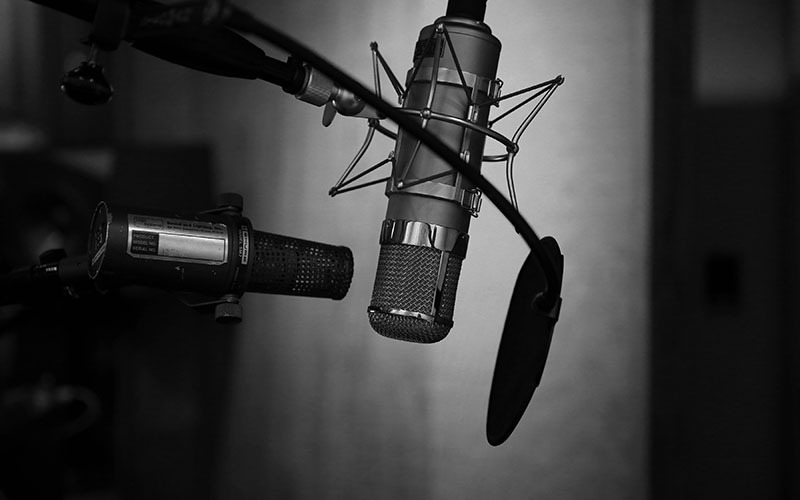 Learn more about our dog podcast and the people that make it happen on our About Us page. If you love dogs and great stories, then our podcast is for you! 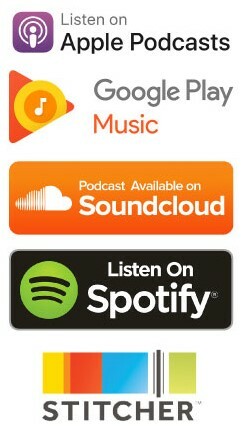 Our podcast episodes can be found on iTunes, Google Play, Soundcloud and your favorite podcast player. You can also download or play them right here on our website. Our episodes are released monthly and are free to download or stream. Whether you are in your car, at the gym or walking your dog, you can take these wonderful stories with you anywhere. 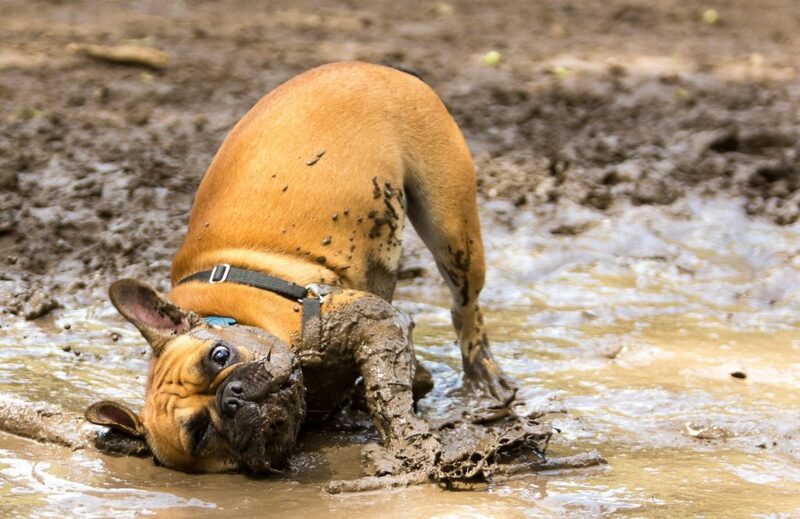 Be sure to subscribe to A Life of Dogs to be sure you don’t miss an episode. If you enjoy our dog podcast, be sure to leave a review and give us your feedback. We would love to hear from you. Heartwarming and Brilliant! A Life of Dogs Episode 1 was a true representation of serendipity. I recommend you get your tissues ready as you listen to people relive how they met their fur-ever dog who happened to be the missing piece to their puzzle in life. Amazing story of how destiny assisted these unlikely pairs of connecting to fill a void and overcome obstacles to follow their dreams! A Life of Dogs is Coming Soon! 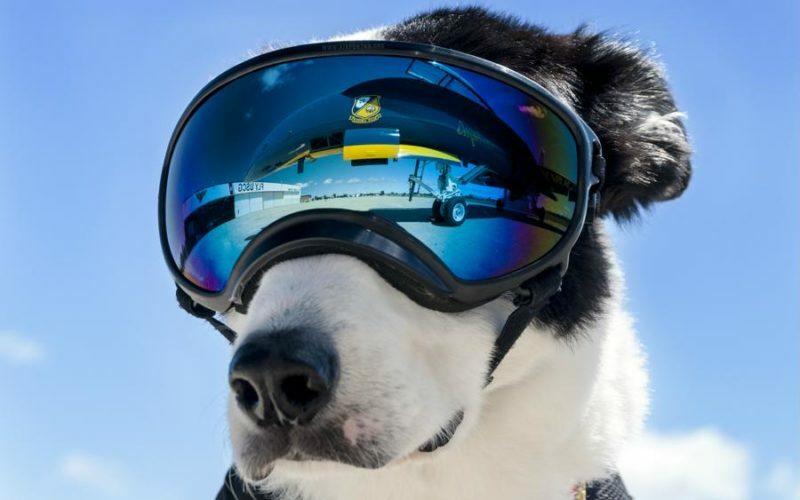 Piper and his handler, Brian Edwards worked at Cherry Capital Airport in Michigan doing more that just protecting passengers. Kress Walters is a professional dog trainer and owner of three dogs. 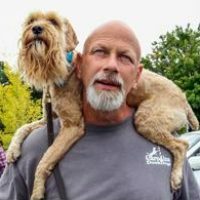 Kress has an interesting story to tell about his champion Cockapoo, Sully. 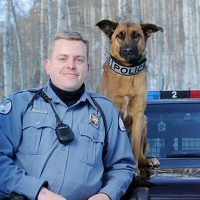 Ryan Millbern has spent over a decade in the service of law enforcement and public safety as a K9 handler in the US and overseas. Have a Great Dog Story for our Podcast? A Life of Dogs podcast strives to be the best dog podcast available and the podcast listening community continues to grow. As such, we are always looking for compelling and exciting stories about dogs and their intriguing relationships with people for our listeners. 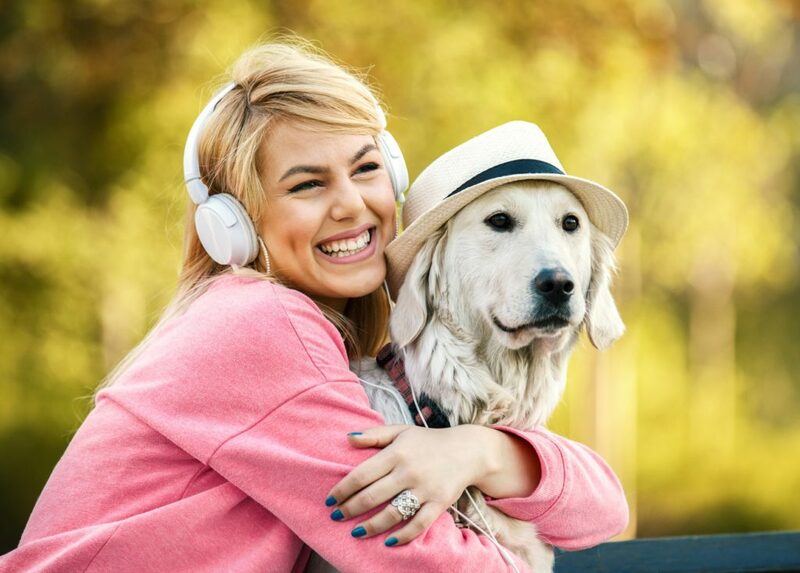 Because dogs have such an impact on our daily lives, our podcast is a great way to share these connections with the world. If you have or know of an interesting story about dogs, get in touch! We would love to hear your ideas for upcoming episodes. We also welcome you to send your ideas to us on our Facebook and Instagram pages.